The weather in Vientiane is practically the same as the rest of the provinces in Laos, which show tropical climates. There is a slight tendency of higher temperatures and less rainfall than in the northern regions of Laos, however. 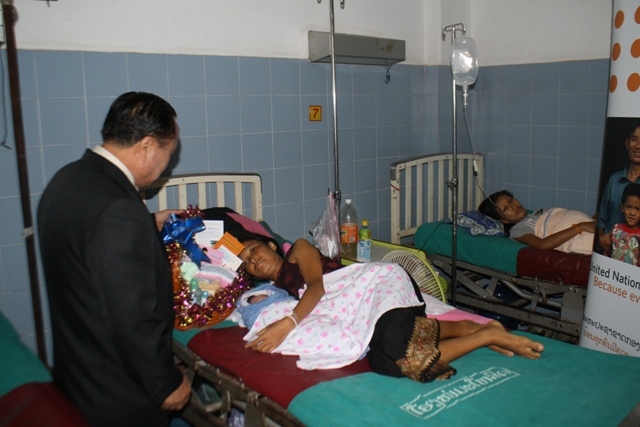 Although Vientiane does not pose risks of any contagious diseases, health in Vientiane is generally below standard compared to developed countries. The facilities in the city are a far cry from those found in the West or even those medical facilities found in the nearby county of Thailand. Health then becomes a primary concern when in Vientiane. 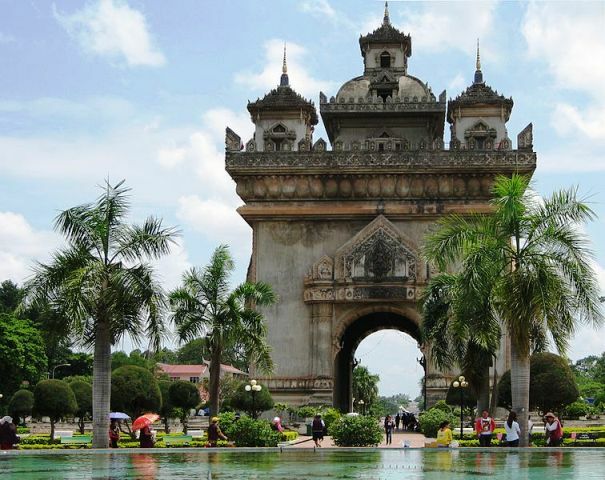 Patuxai is not only one of the more popular tourist attractions in Vientiane but it is also a great landmark of the capital city. Travelers of Vientiane can’t help but notice the remarkable monument found in the city center. Having a closer look is irresistible for most Vientiane travelers. The Lao People’s Army started in year 1949 from the different ethnic groups of the country. The army headed an opposing war against the invasion of the French from 1945 until 1954. They then carried on by facing the American Imperialists from 1954 to 1975. 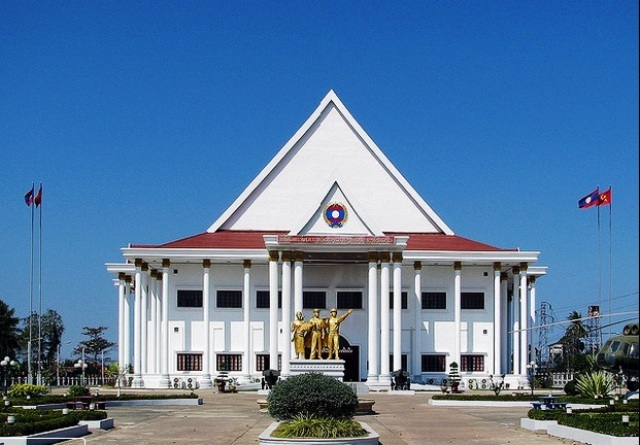 To commemorate the army, the Lao People’s Army History Museum was established in 1976 and is located near the Ministry of Defense compound in Ban Nonesangthor. Although the Lao National Museum may not be filled with plenty of significant artifacts to make up a national museum, the museum still makes up for it with its often interesting exhibits. The museum was formerly known as the Lao Revolutionary Museum and is housed in an old colonial structure that was built in 1925. Wat Si Saket is the capital city’s oldest surviving monastery. It was built from 1819 to 1824 by King Anou. 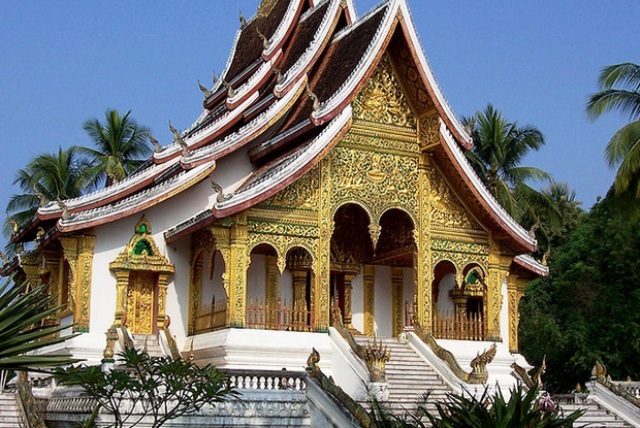 According to history, the temple was the place where Lao lords and noblemen came together to swear loyalty to the King. 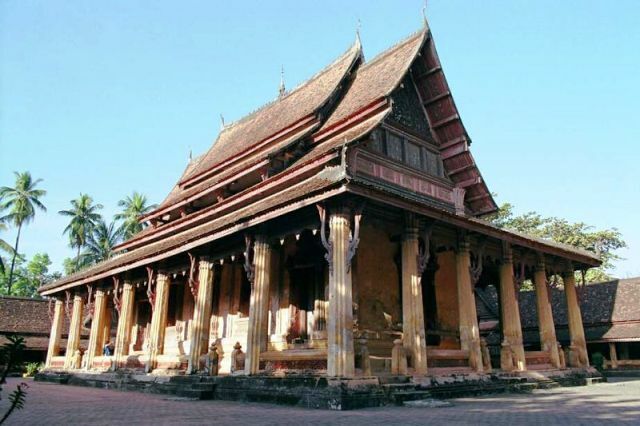 In 1828, when the Siamese armies attacked Vientiane, they spared this temple after seeing that it was built in a style comparable to Thai temples. The French then restored the temple in the year 1924 and again in year 1930.